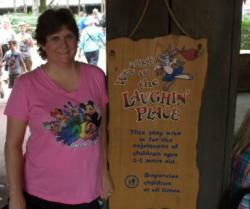 Let’s plan a late Summer and Fall trip to Walt Disney World! And I have great news! 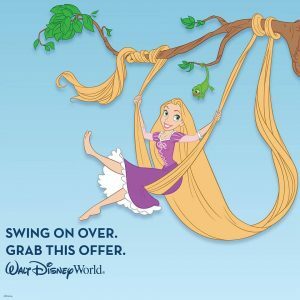 You can save up to 25% on rooms at select Walt Disney World® Resort hotels for stays most nights Aug. 26-Nov. 5, 2016 when they book by Aug. 31, 2016. Yay! 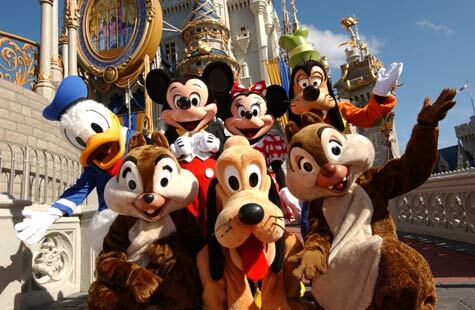 For example: A family of 4 (2 adults and 2 children, ages 4 and 10) can stay at a Walt Disney World Value Resort for a total package of $1,854.82. Here’s the details “we” picked for this pricing… We’ll go from August 28 – September 2, 2016. 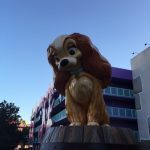 Let’s pick the Pop Century Resort, in a standard view room. It’s such a fun resort with those tall icons placed around the resort. How about we add on a 4 day base ticket? After all, we must go to all 4 theme parks. Disney’s Magic Kingdom, Animal Kingdom, Hollywood Studios, and Epcot. And better yet, you can always add dining to your package. Of course, if you are interested in a different resort, there’s discounts available at those select resorts too! These discounts coincide beautifully with Mickey’s Not So Scary Halloween Party, too! So be sure to include a fun party night when planning your WDW vacation! Previous PostDisney’s Night of Joy 2016Next PostFall And Early Winter Fun at Walt Disney World!